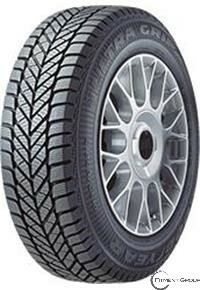 A tire for superb winter traction, especially on ice. Enhanced pitch sequence and block shift help minimize road noise. Stiff tread base platform helps enhance treadwear and handling. Increased blade density helps reinforce grip and enhances ice traction. Heavy shoulder blocks help promote even wear.